NDC2420 - 0.2 mm2 up to 0.5mm2 (do 3A). A significant advantage of the NDC series is the installation of IDC, for which specialist tools are not required as well as the possibility to combine them into sets. 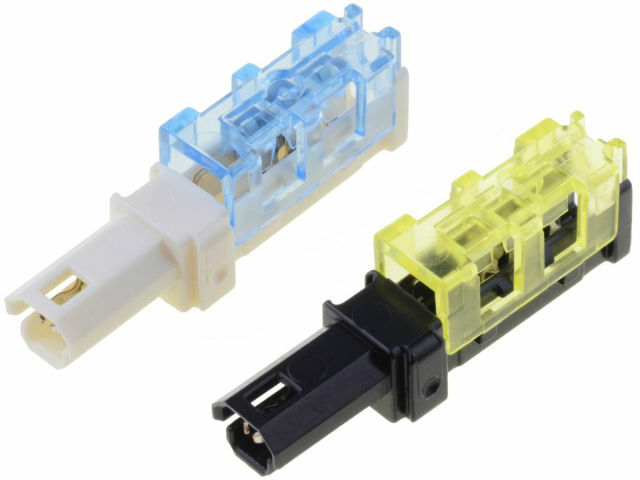 The use of additional blocking plates (NDC 2420-J) prevents you from accidentally disconnecting the connectors.